Here in the Ard Scoil we have an active Students’ Council. Each class has a representative who must be present at every meeting and a deputy representative who stands in when necessary. Being a representative involves acting as a voice for your class. Our Students’ Council gives the pupils a chance to let their opinions be heard and keeps the student body informed about events to take place in the school. We meet often to discuss matters big or small which may affect students. Members also get involved every year in the local Cómhairle na nOg. The Students’ Council is run by the students for the students. 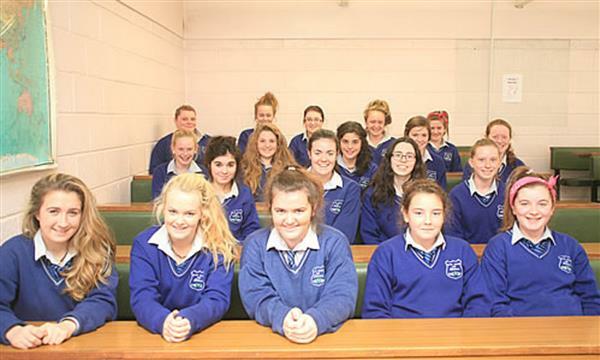 With the support of teachers and management, the Students’ Council here in Ard Scoil na nDéise is a great success.